I'll go over the points from the keynote that I found particularly interesting. So we've all heard about this odd feature introduced to Microsoft's Edge browser. It's now accessible through an API to add this functionality to your own app! This is fantastic. I personally use Windows Ink for making notes on friends webpages when they ask me to have a look over it, some of my friends use it to let me know when I've made a typo in a blog post too! But being able to ink on things isn't all you get from this API, you also get handwriting recognition and ink data management (which is just being able to store and manipulate all this ink!). Maybe this is the basis of a new on-the-move app for driving ideas! It certainly would've saved IBM a few hundred on post-it notes alone last week..
You can now integrate Cortana with your apps, using Cortana to drive integration between your app and others! As far as I know, the APIs haven't been publicly available. With the release of the Cortana APIs you'll be able to use Cortana to launch your app, use the Natural Language processing and loads more! 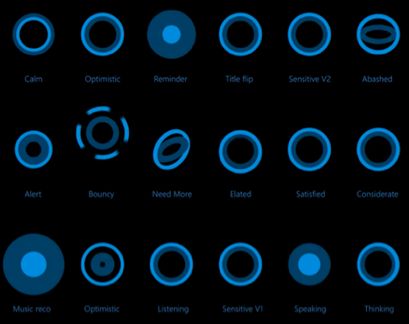 Have a look here for Cortana's interactions. 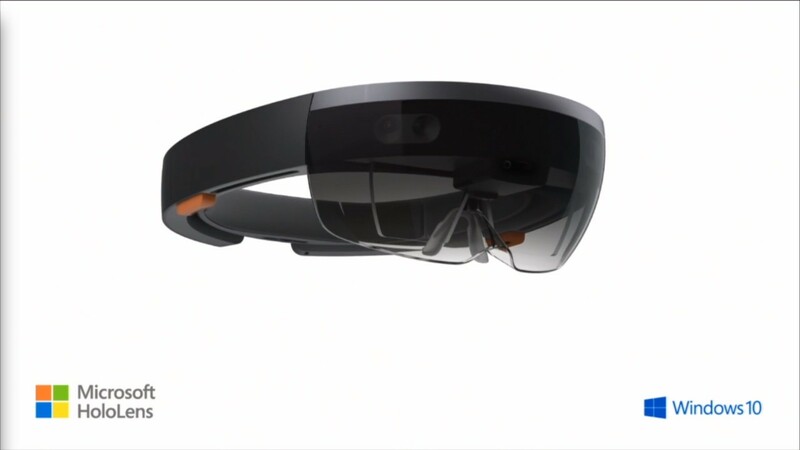 So us home-devs are gonna be waiting a long while for this piece of kit.. But there are quite a few open source projects floating about: HoloToolkit, HoloToolkit-Unity & Galaxy Explorer. Also known as Project Centennial. This application enables you to package your Win32 and .NET apps in a wrapper for the Windows Store and the Universal Windows Platform (UWP). As an avid gamer, this means a lot to me. We all have that old install of Call of Duty: United Offensive, that has to run compatibility mode for Windows XP/2000. 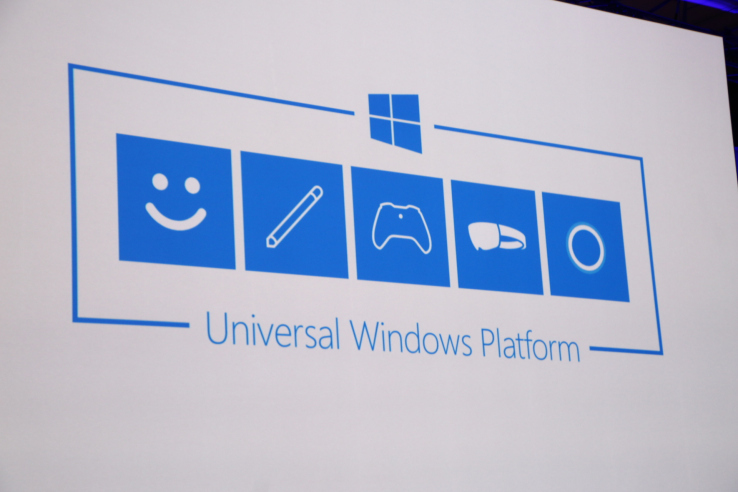 Imagine if that could be packaged in this UWP wrapper and made to work on our shiny new Windows 10 computer! Anyone who plays PC games knows how important it is, not just for your gaming experience.. But to keep your 5-yr old computer from exploding when playing a new game! Microsoft has however completely assuaged my fears though. During their keynote they actually ran Age of Empires II ported from Steam using their converter. Thanks to the Microsoft-Canonical partnership to bring Ubuntu command-line tools to Windows 10! Finally! Hopefully now we can stop using Cygwin with all the goodies this should bring. It's native. No VMs, no cross-compiling. 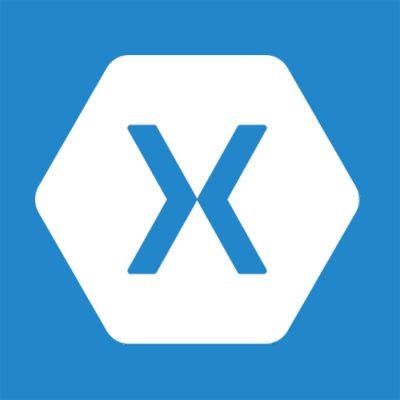 Xamarin is the wrapper to make your application a Universal Windows App, or to side-load your Windows app into Android and/or iOS! It also let's you distribute .NET and C# applications to Android and iOS natively and is compliant with both the Google Play and iOS App store, which is great! Another big plus is that Xamarin doesn't try to force commonality! For instance a massive part of what makes you able to tell different OS apps apart, is their GUI! 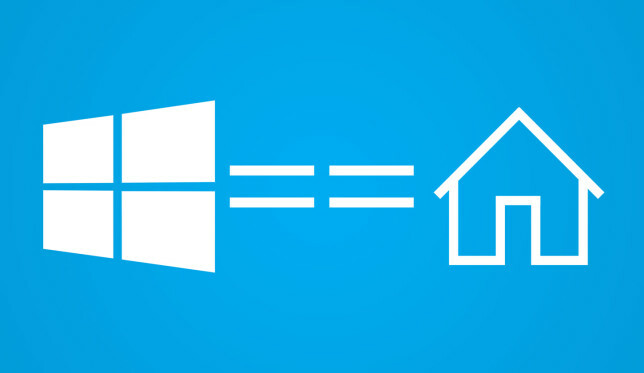 There are certain elements that are only present in Windows, Android and iOS.. and they are absolutely core to each OS's experience. Xamarin binds these OS-specific classes to .NET so that you don't need to learn anything new, you just need to remember to use them! There's also the fact that you aren't writing the same code 3 times, in 3 different languages. This helps because the less code you write, the fewer bugs you make! I'm not this cynical all the time.. promise. Not to mention that this method of production could result in Windows Phone actually getting some apps on it's marketplace! You will finally be able to turn any Xbox One into a developer kit, using Xbox Dev Mode! Not a real surprised change, more of something that's been expected for months and months! 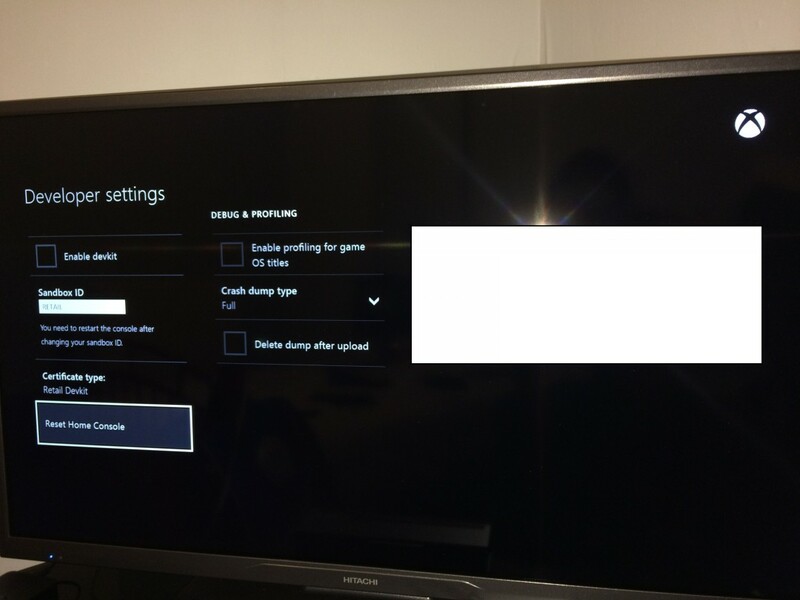 You can finally test your apps on your own store-bought Xbone. There's still no info on how to side-load your apps onto your console but hey.. Soon, right? That's all from me for this post, I made it a long one to say sorry for being busy last week! My next post will most likely be on my holiday (not at all because my girlfriend keeps ranting at me to finish it!).. So I'll see you guys soon! UI5, Babel and Gulp. The beginnings of a DevOps pipeline. Beer52 - My first box!